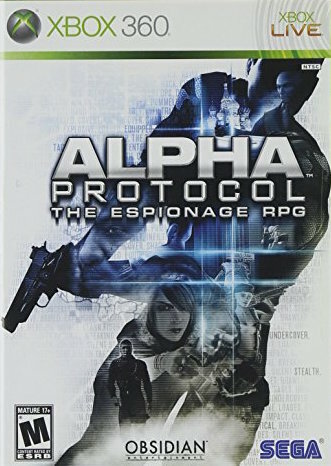 Alpha Protocol (Microsoft Xbox 360, 2010) Complete! Alpha Protocol (Microsoft Xbox 360) Complete & in Very Good condition! Alpha Protocol (Microsoft Xbox 360, 2010) Complete! FREE SHIPPING!